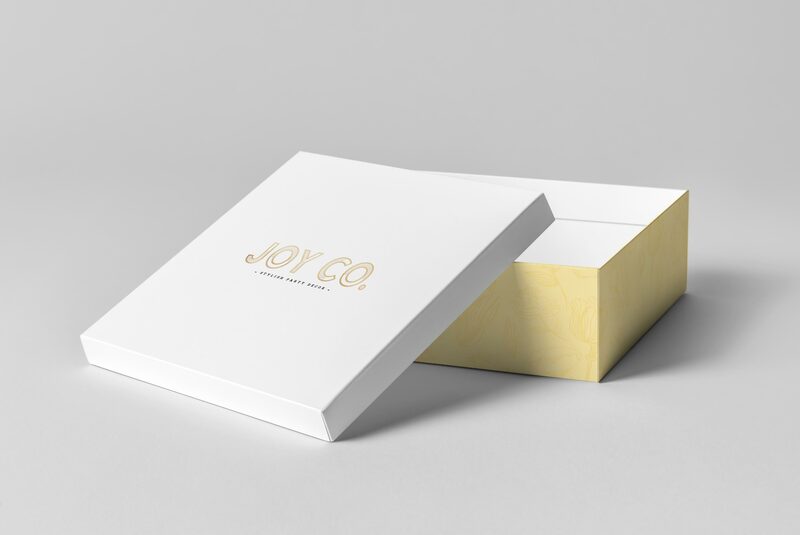 When we were approached to work with this amazing brand, we jumped at the chance to help bring a little joy into the world. Looking for help with their brand strategy and messaging, we quickly got down to work understanding what their vision for the future looked like and helping them to put the steps in place to create their dreams.  Once we had crafted an engaging brand story they were hooked on the rebel experience and we were soon engaged to help with their brand identity too! Life’s too short for dull, boring parties. It’s time to unleash the imagination, release the magic and surround yourselves with the people that bring you joy. Gather children. Gather loved ones. Gather friends; for it’s time to create the party that’s as fabulous and unique as you are. We hear the call for joy. 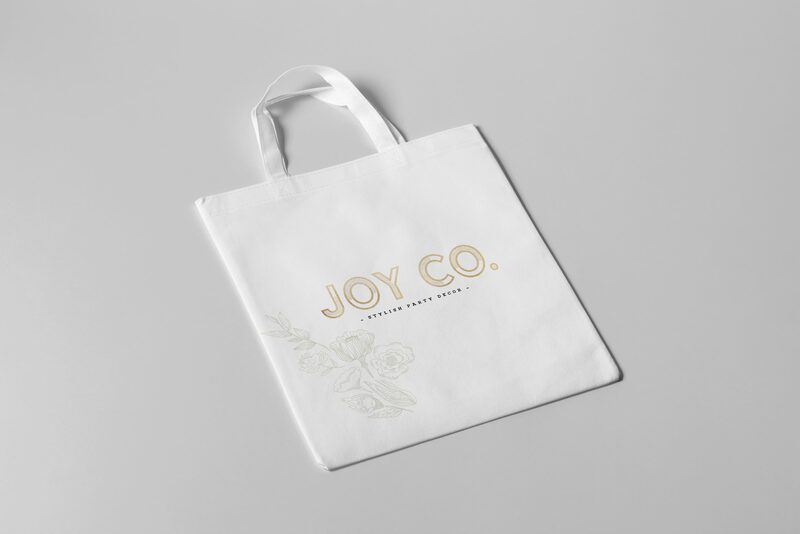 We are Joy Co.
Joy Co was founded from a passion for living a life full of joy and empowering others to create those precious family moments to remember forever. Because we understand that a beautiful party is more than just the sum of its parts, we know that ­making it look fabulous in your own home, garden, hall, wherever, can be tricky. Which is why we are here to help you every step of the way – from our range of inspirational designs, to our expert stylists who come to your venue and make your dreams a reality. Everything has been designed to make your experience simple, unique and fabulous. Every time.